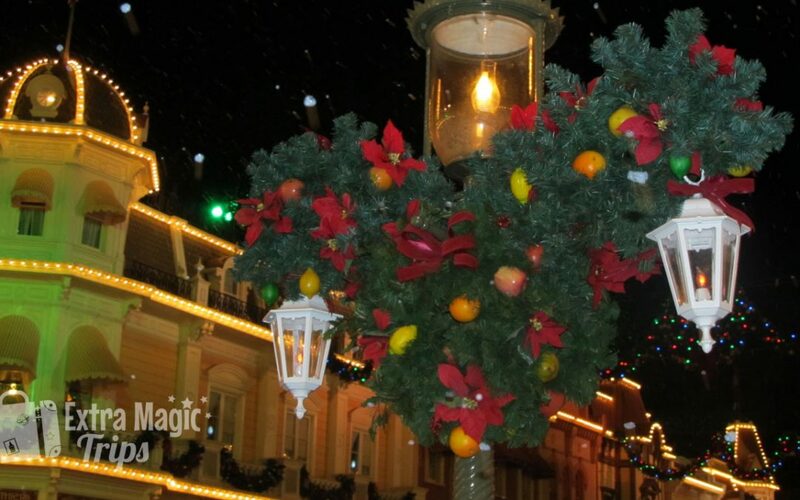 What could be better than the Walt Disney World® Resort at Christmas? How about an exclusive Christmas party full of fun events, shows, and special fireworks? 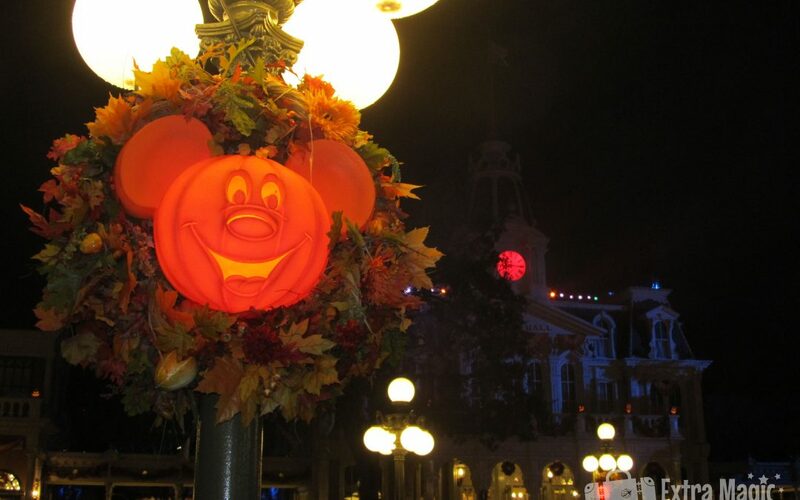 Visiting the Walt Disney World® Resort during the Halloween is magical. Seeing the parks decorated for a not-so-scary celebration really adds that touch of extra magic to an already exciting trip. But what if I told you that there was even more to see and do? Travel to the Walt Disney World® Resort in 2018! Have you been thinking about traveling to the Walt Disney World® Resort in 2018? 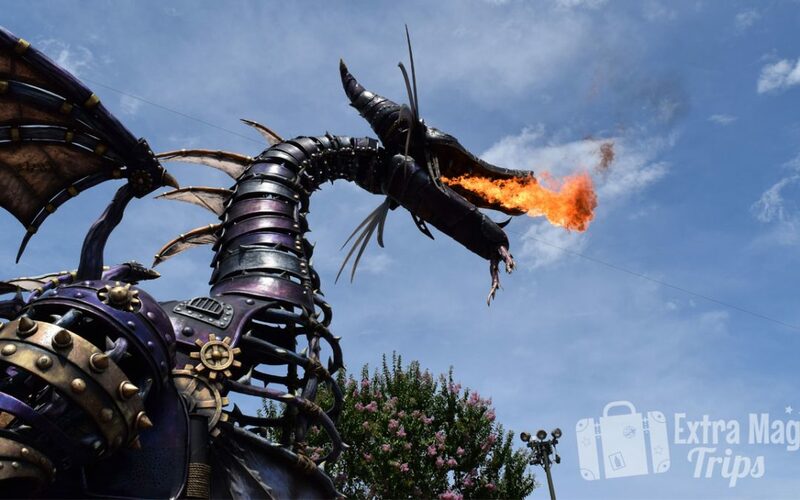 All of the vacation planners at Extra Magic Trips are here to make your 2018 family vacation as easy as possible! 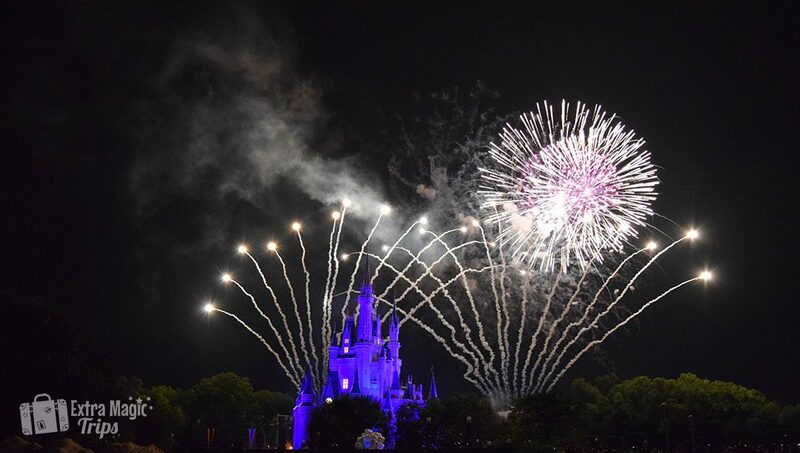 This week, the Walt Disney World® Resort announced that the long-running fireworks show at Magic Kingdom® Park, would be closing. But what was selected to replace this show? Extra Magic Trips shares a behind-the-scenes view of the new nighttime spectacular, Happily Ever After.